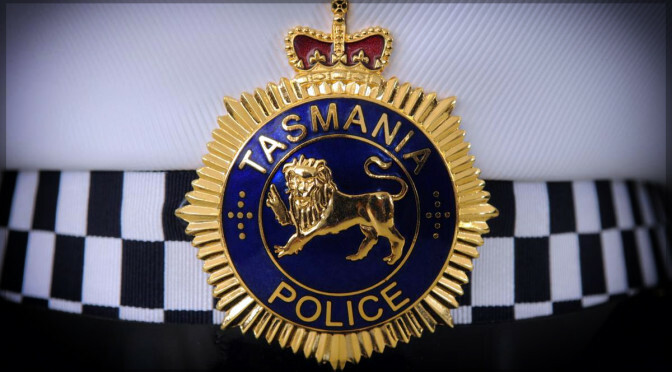 A Police car was rammed and narrowlly missed being struck again when when two separate vehicles drove at it in Tewantin last night. Just after midnight police patrolling in an unmarked vehicle tried to intercept a car on Noosa Cooroy Rd but the car failed to stop. A marked police vehicle also attempted to intercept the car but it sped off and police called off their intercept attempts. Police stopped their marked vehicle a short distance behind the car when it reversed rapidly towards them. The officer tried to avoid the collision by also reversing but were struck by the other car. The police vehicle sustained moderate damage. The male officer, and sole occupant, was uninjured. The vehicle was described as a silver Ford sedan bearing New South Wales registration BJ65UF with a male driver. It has possibly sustained some damage to the rear, as a result of this incident. Police are also investigating an unrelated incident that occurred a short time later. 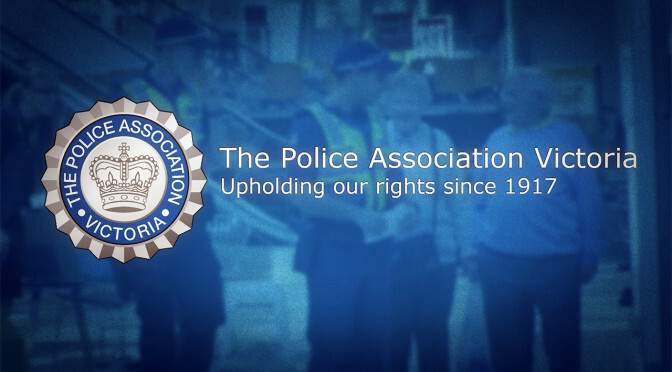 Around 12.35am whilst two officers were waiting with the damaged police vehicle they attempted to intercept a van on Wentworth St when it allegedly drove directly towards the police vehicle. One of the two officers had to take evasive action to avoid being struck. This vehicle was subsequently found abandoned in Muirfield St, Tewantin, a short time later. Anyone with information which could assist with this matter should contact Crime Stoppers anonymously via 1800 333 000 24hrs a day. While on patrol in East Bunbury just after 1am on Sunday morning, a Police Dog Squad officer stopped behind a Toyota RAV4 at the intersection of Picton Road and Robertson Drive. Once the traffic lights turned green the vehicle didn’t move. The officer sounded the horn to encourage some movement but the vehicle remained stationary. The officer exited his vehicle and approached the Toyota and noticed the driver asleep. He shook the driver’s shoulder to see if he was OK and the driver suddenly woke up and accelerated away along Robertson Drive. The officer returned to his vehicle and headed in the direction that the Toyota was last seen. It was located 400m down the road where it appeared that the vehicle had mounted the kerb and struck a power pole, before stopping a further 100m down the road. A 29-year-old man from Glen Iris was charged with driving under the influence and having no authority to drive. 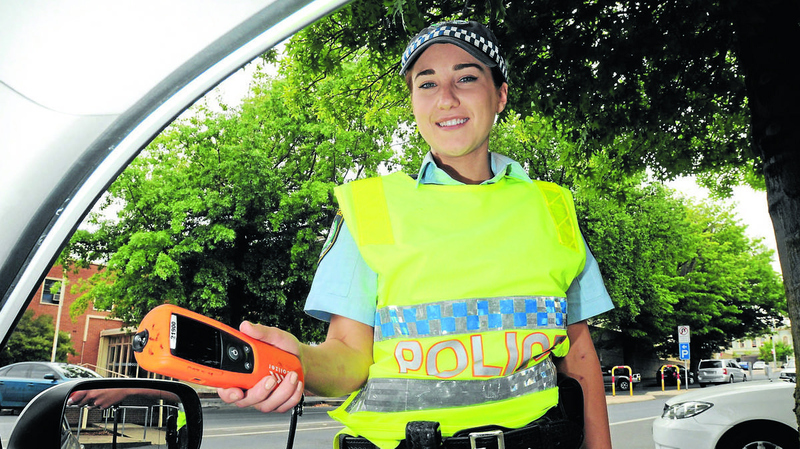 Almost 2000 Victorian drivers were caught under the influence of ice last year. 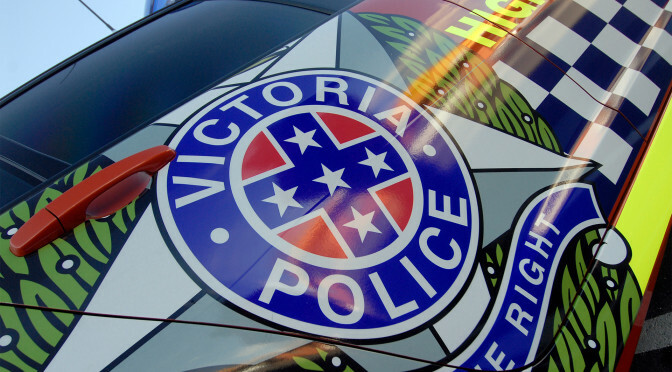 Victoria Police figures show an average 38 drivers a week were detected on the drug, a more than 30 per cent increase on 2013. Overall, more than 3500 drug affected drivers were caught on the state’s roads in 2014, up almost 1000 in a year. Read more in Herald Sun. 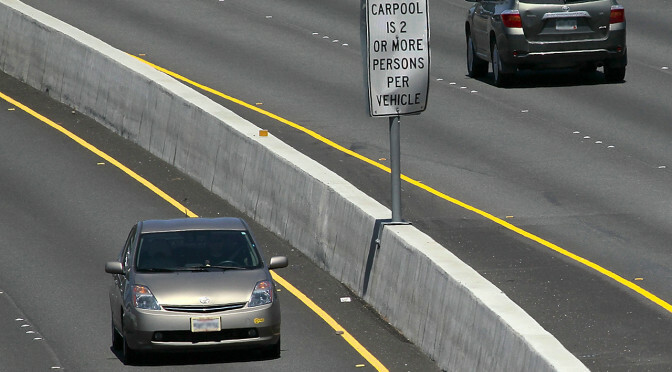 Police busted drivers 1,735 times for misusing HOV lanes during the Pan Am Games. Police also issued 2,000 tickets for other Highway Traffic Act violations on the 1,600 kilometre Games Route Network from June 29 to July 26. Fines for HOV violations range from $85 on Toronto’s highways to $110 on provincial roads, but Kealey could not give a total dollar amount for the fines as the data was not broken down by jurisdiction. Read more in The Hamilton Spectator. 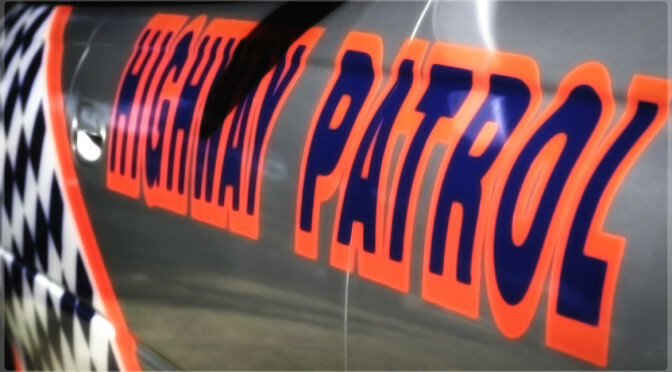 People who drive under the influence of drugs will eventually be caught say Orange police officers. A roadside operation conducted last month resulted in almost half the drivers tested returning a positive drug test. The random drug test was conducted in Orange on July 22. Of the 24 drivers tested, 11 were found to be driving under the influence of drugs. 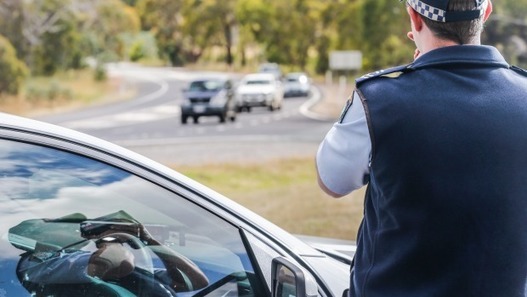 Orange outstripped Newcastle, Richmond, Port Macquarie, Kempsey, Goulburn, Narrabri and Queanbeyan when it came to the percentage of drivers who returned a positive result for drugs. The majority of people who were tested in rural NSW were found to be using marijuana, followed by ice. Read more in Central Western Daily. A man has been arrested for following a police car for more than 15 minutes around Southport yesterday. The officer, who had fined the man earlier, was forced to call for back-up when the frustrated motorist started following him. “He’s obviously got some issues, he just can’t let it go,” the officer said while travelling along Ferry Road. Another police crew intercepted the man on High Street and arrested him. Read more in Courier Mail. More than one in five drivers tested positive for drugs in a weekend police blitz in the Shoalhaven. Officers in Nowra, Sanctuary Point and Ulladulla conducted roadside drug tests on Friday, Saturday and Sunday between 9am and 5pm. Of the 119 tests administered, 24 returned positive – 15 for cannabis and nine for methamphetamine. Shoalhaven will soon become one of the first commands in the state to test for drug-drivers on a daily basis, with officers to be trained in the use of drug testing equipment. “The Highway Patrol here will soon start training for that, and we’ll have our own instruments based here in Nowra full-time. It will be a daily thing, like RBT, and it looks like we have some need for it. People will be drug tested on a regular basis,” said Sergeant Mick Tebbutt, of Nowra Highway Patrol. 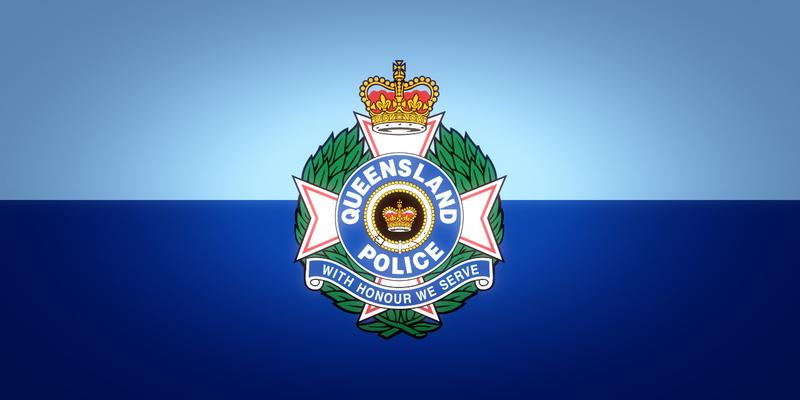 A south-east Queensland man’s car has been seized after he was allegedly clocked almost 70km/h over the speed limit while on drugs. 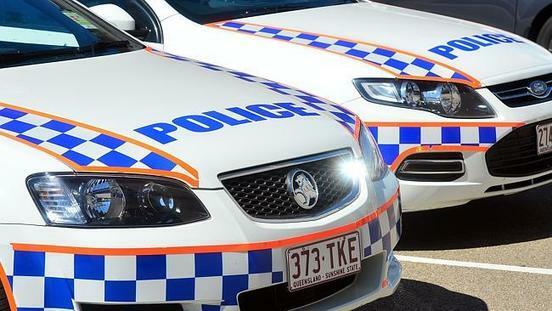 Toowoomba Road Policing Unit officers spotted the 30-year-old driving along the Gatton Bypass at Sandy Creek, between Gatton and Toowoomba about 6pm Sunday. Police handed him an infringement notice, suspended his licence for six months and impounded his four-wheel drive. Read more in Brisbane Times.